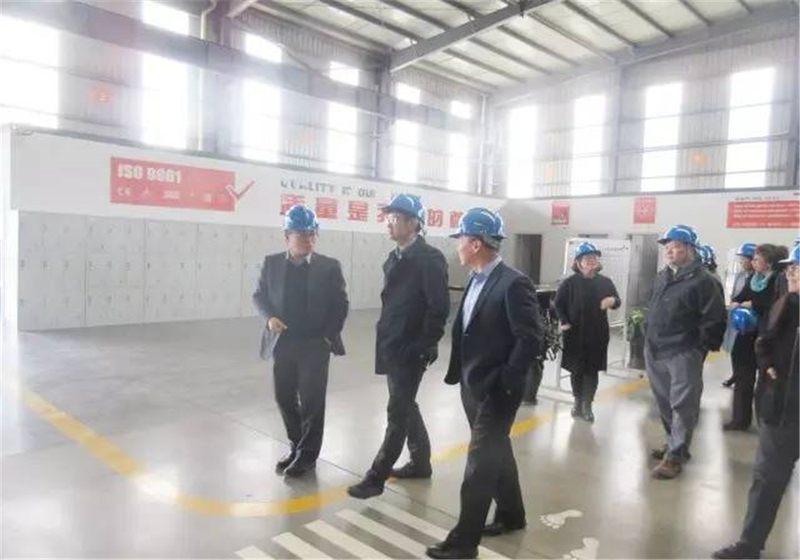 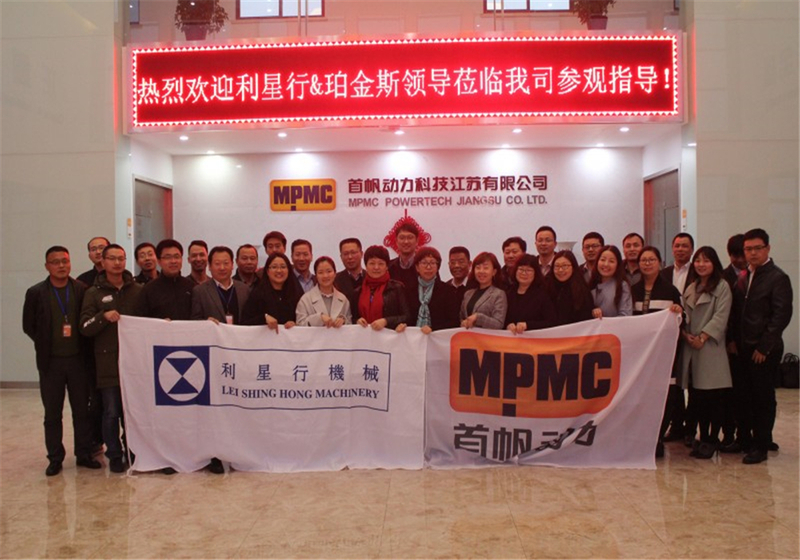 In the afternoon of March 30th, 2017, the management team of Lei Shing Hong Machinery and Perkins visit the factory of MPMC, the Chairman and CEO of MPMC, Mr. Du Jianfeng, Vice President Ms. Dai Jingjun, General Manager Ms. Liu Xiaoxia warmly welcome the guests from far away. 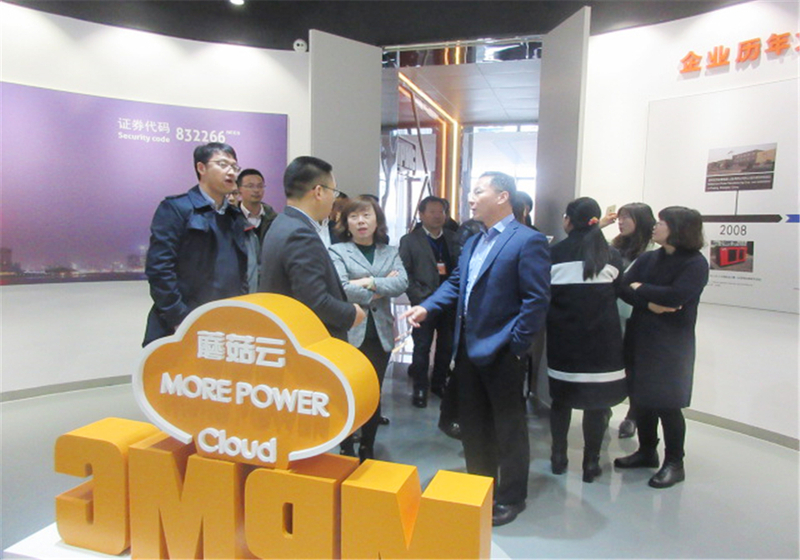 The agenda is including the visiting of MPMC factory, the introduction of MPMC, Lei Shing Hong Machinery and Perkins, discussion of business and technology and dinner. 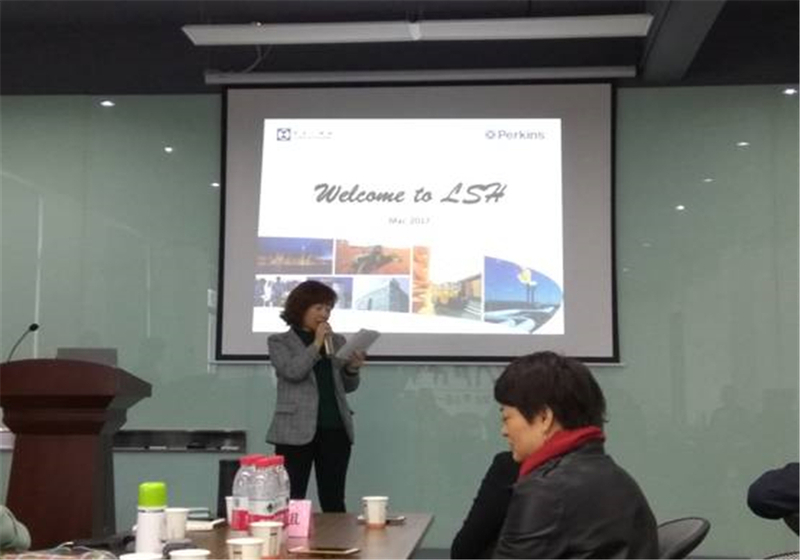 The responsible person of MPMC, LSH and Perkins introduce their respective companies. 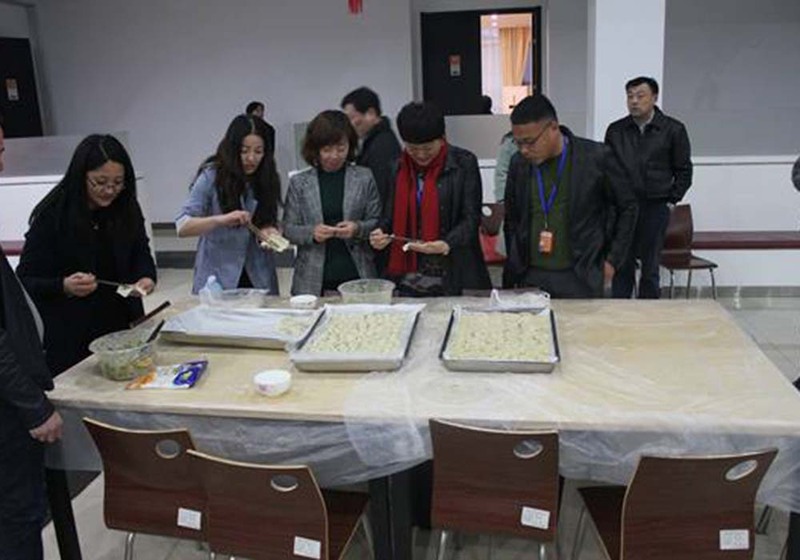 All the participants are divided into five parts according to the work that they responsible for. 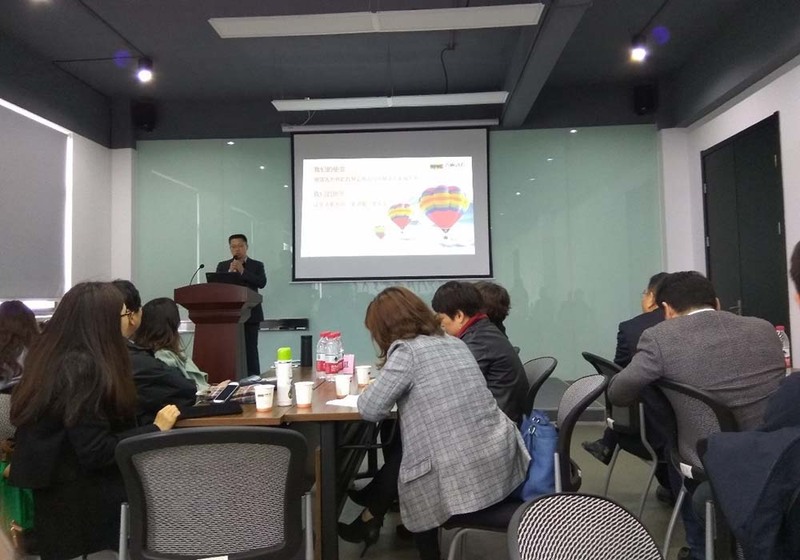 The issues that we discuss include how to deepen the business cooperation in 2017, the establishment of the strategic after-sales service cooperation, the coordination of mutual marketing activities, technical support for applications, training and so on. 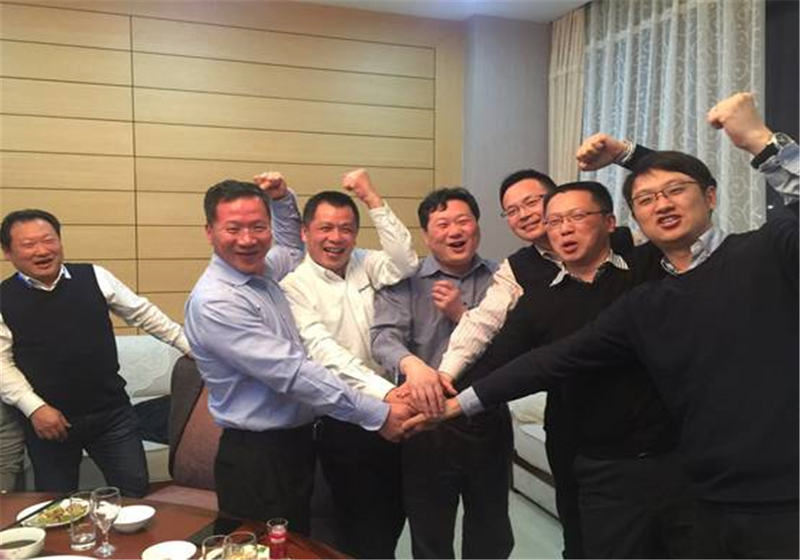 MPMC as a hospitality host and treats guests dinner, all of us have a good time, we toast and talk a lot about the future. 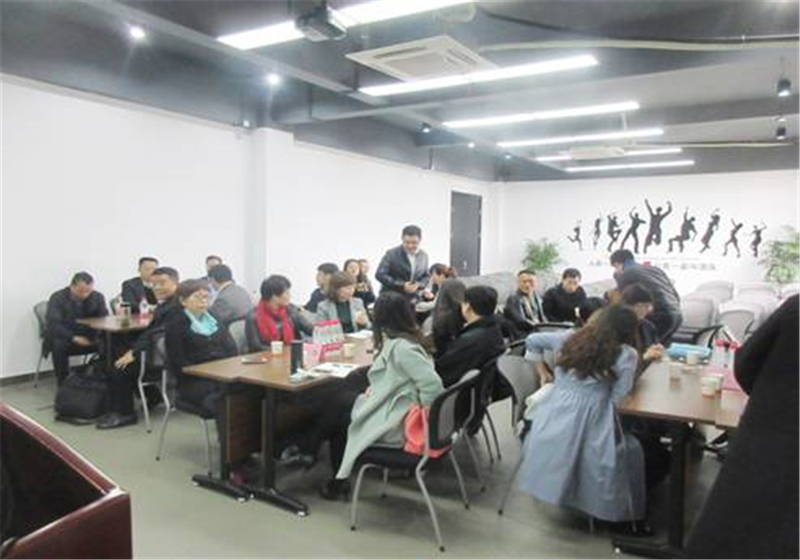 This activity enhances mutual understanding and relationship which will do a favor to more smoothly work and closer cooperation!